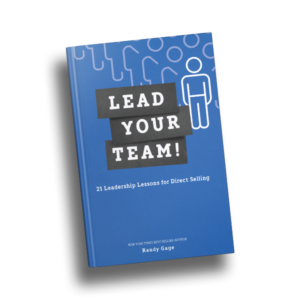 The leadership kit contains all of the tools & resources for conducting this training with your team! Use this training in meetings to ensure that your entire team can begin real duplication! 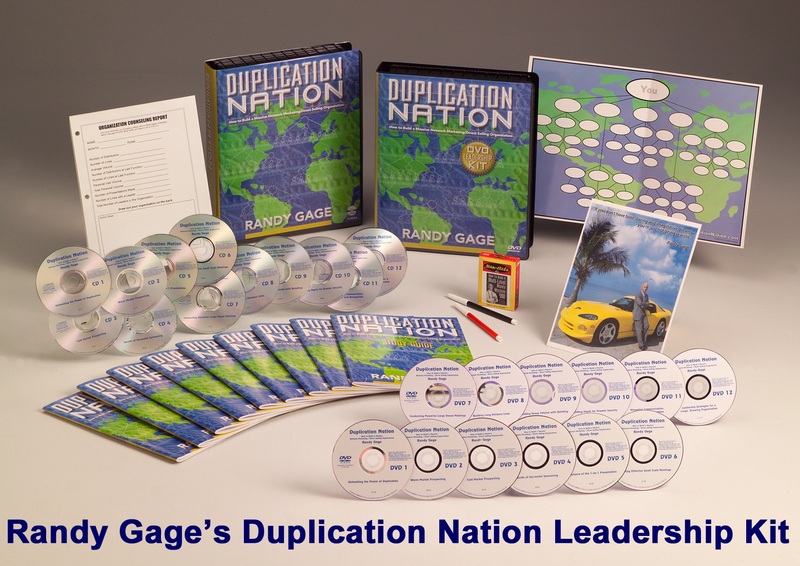 This training resource by Randy Gage is the most advanced, state-of-the-art instruction on how to construct a huge, growth-driven network of distributors and customers. Teach your people how to replicate this process! This is the most advanced training on the science of building an organization that has ever been offered. In the following twelve modules you’ll learn how to set up a complete step-by-step system to grow your organization. And if your organization already has a system in place—this program can be used to teach skill sets that work in your existing system. This session will explain how to set up a system, or the best way to implement the one you already have. Here you will learn the best ways to approach your friends, neighbors and relatives to enroll them in the business. This session shows you how to recruit in big ways using direct mail, display and classified ads, the Internet and other media. Here you’ll learn how to use the “ladder of escalation” to sponsor more people. A session totally devoted to making the most powerful one-on-ones possible. This is one of the vital aspects of the business, and this module will show you how to do it as good as anybody. This session will show you how to conduct dynamic meetings that sign up people, in hotels and other large spaces. Here you’ll learn how to build groups in other states or even countries. This module will show you the secrets to getting a large group of satisfied customers who order each month. How to use edification, duplication and counseling to replicate hundreds of levels deep. This segment teaches you how to schedule your training calendar, disseminate information to the group, and run your recognition program. Powerful training on how to groom future leaders and keep them reproducing throughout your organization. Everything that the original Duplication Nation includes, except more. Designed for group training. 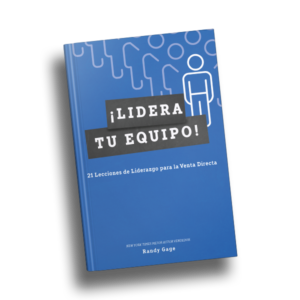 This way you can get your key leaders together and do the complete training in your living room.